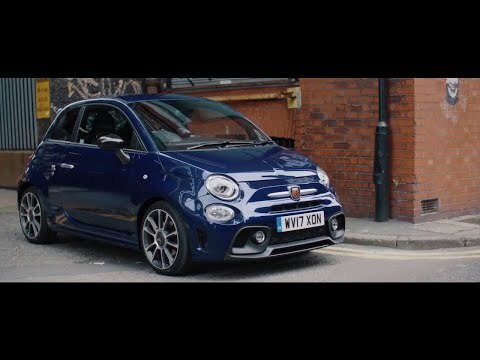 Where it all begins, the Abarth 595 is the starting point for those who want to enter into the world of Abarth. If you prefer the Hatchback or Convertible model, this little number is capable of getting your pulse racing each time you put your foot down. Pay a visit to our Abarth dealership on Bumpers Lane in Chester to view the complete range of used Abarth 595 models in stock. With options to suit every budget, you're sure to find a vehicle that meets your requirements. Start your search for an Approved Used Abarth 595 in Chester here on the website, and feel free to contact a member of the showroom team on 01244 569991 with any questions. Alternatively, make use of our online contact form and we'll get back in touch as quickly as possible.